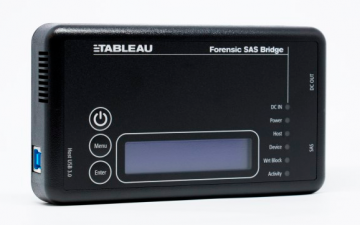 The Tableau T6U SAS Forensic Bridge is the first portable hardware write blocker built specifically for fast imaging of SAS hard drives. 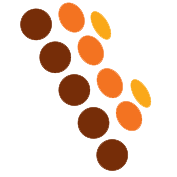 Performance, ease-of-use, and reliability are hallmarks of all Tableau products – including the T6U. One cable (the TC4-8 Unitized Power & Signal) connects the T6U to a SAS hard drive. Bounga Informatics, as The Exclusive Distributor of Tableau Forensic products in South East Asia is happy to assist finding the best digital forensic solutions for your organization.